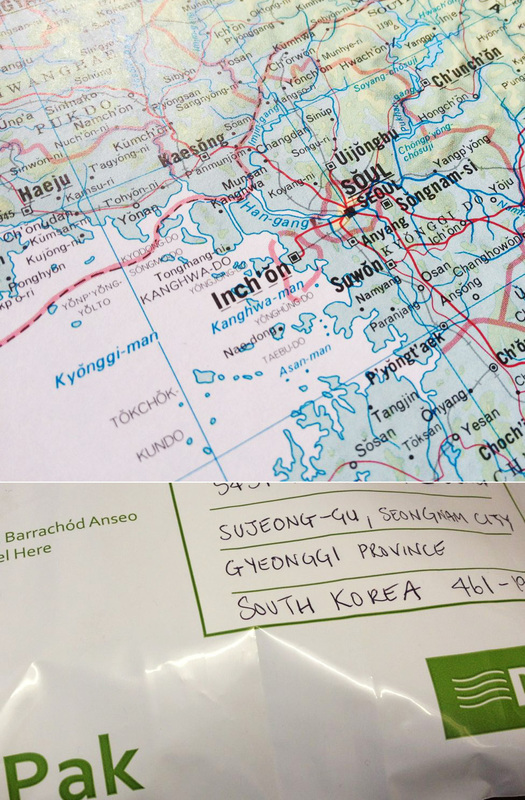 Bernie in the post office was let down by technology this afternoon when she looked up our most exotic mail order destination to date: South Korea. With postal hurdles expertly now overcome, one Mr Friel in Seongnam City will receive his purple Yannaroddy T-shirt in the not too distant future. Nice to think of a piece of Donegal in these far-flung corners of the earth. This entry was posted on July 22, 2015 by kinnegarbrewing. It was filed under Uncategorized .